This wonderful !! 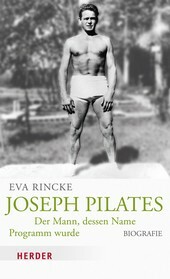 I would love to translate it in Spanish and share it with Spanish speaking Pilates lovers and professionals ! Where can I contact you ? ?